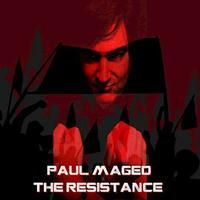 This new single from Paul Maged is a bit rough around the edges in some ways, but that's one of its charms. This is definitely an indie type release. It's also not the overproduced kind of pop that dominates the radio. 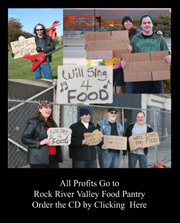 This is real rock and roll. Starting with drums, the guitar brings a hard edged sound that's part metal and part punk. The vocals come in bringing it more into punky alternative rock texture. The lyrics are topical. There is a bit of a DIY edge to this, but it's also solid and rather catchy. It gets a parental advisory on the lyrics. The guitar solo is both meaty and tasty. This song is packed with anger and power.